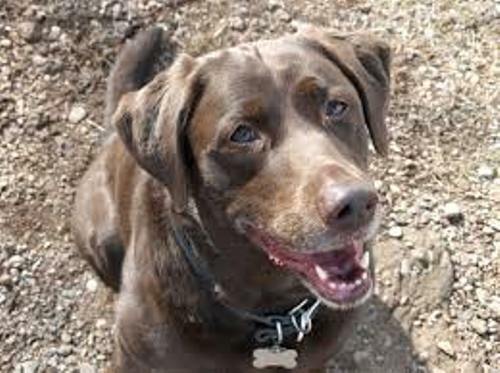 There are various functions of chocolate labs. The police use the dog for detection and screening in the official agencies and law enforcement. The people also use it for therapy dog or for aiding the blinded people. 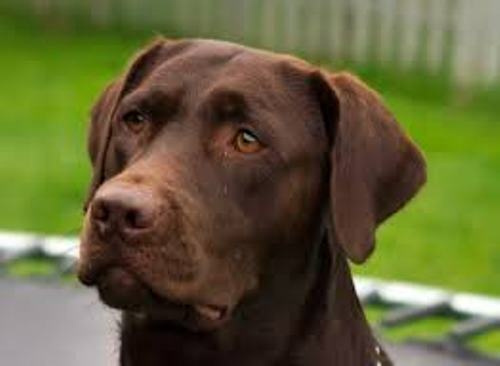 The people like to have chocolate labs for they are valued as waterfowl hunting dogs and sporting dogs. The chocolate labs have the medium sized body. The female labs have the weight at 25 to 32 kilogram or 55 to 70 lbs. The male labs have the weight at 29 to 36 kilogram or 65 to 80 lbs. The labs are considered obese if they have the weight more than 45 kilogram or 100 lbs. The female and male labs have the height around 56 to 61 cm or 22 to 24 inches. The coat of this dog is dense and short. During the winter season, the dog will never get cold due to the water resistant coat. 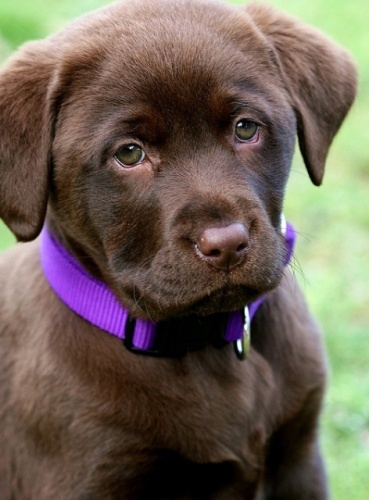 The eyes of chocolate labs can be hazel or even brown. They are the expressive and kind dogs. The chocolate labs have the powerful and strong jaws. It usually has the medium length muzzle. It has muscular and powerful body. Actually there are three colors of Labradors. The Labradors which have the cream to fox red colors are included in yellow tone. 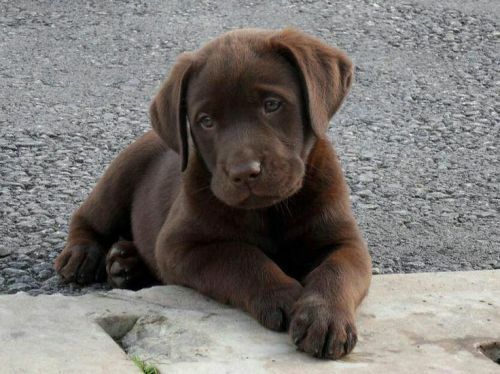 The medium to dark brown color is included in chocolate Labrador and black lab. Find facts about Chinchillas here. Chocolate labs are included as intelligent dogs. They have good temperaments and work ethic. Labradors are often used by the people in Canada as guide dogs. Get facts about Chihuahuas here. The German shepherds and golden retrievers are considered as the common breeds. 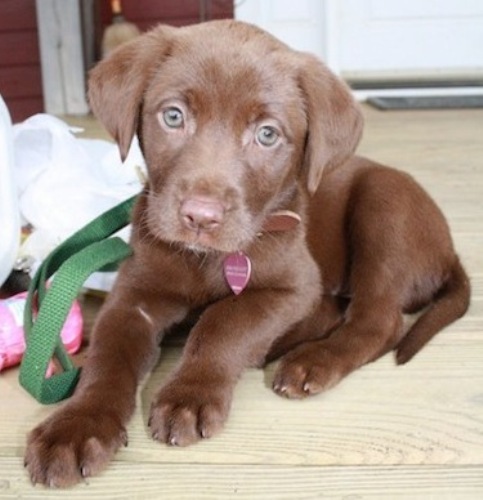 Do you like reading facts about chocolate labs?